URALEXPOSTONE 2019 is the 10 th International Specialized Exhibition of Stone, Technology and Design devoted to the mining, processing, use of natural stone, which goes together with the ANNIVERSARY EXHIBITION WHICH WILL BE HELD IN THE URAL CENTER OF DEVELOPMENT OF DESIGN AND ARCHITECTURE. 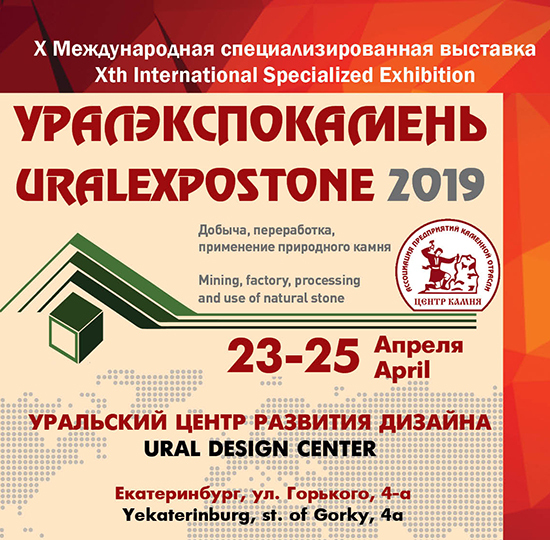 Exhibition URALEXPOSTONE 2019 will be held from 23 to 25 April 2019. 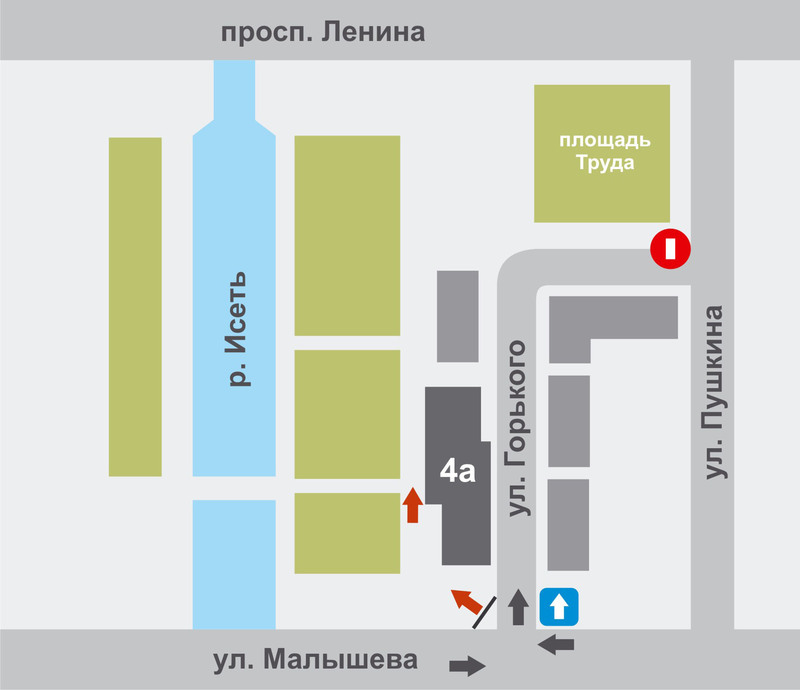 The exhibition is supported by the Ural State Mining University. URALEXPOSTONE, the International Exhibition of Technologies for Equipment for the Production, Processing and Use of Natural Stone, will be held on April 23-25 at the Ekaterinburg-Expo Exhibition Center in Ekaterinburg, Russia. Association Stone Industry of Russia "Center Stone "
• Tools and chemicals: abrasives, diamond tools, chemical products, artistic bronze work, technologies for restoration of architectural heritage.